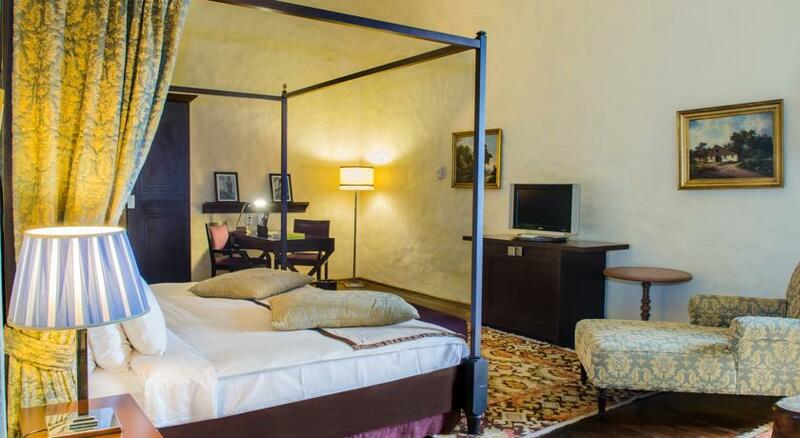 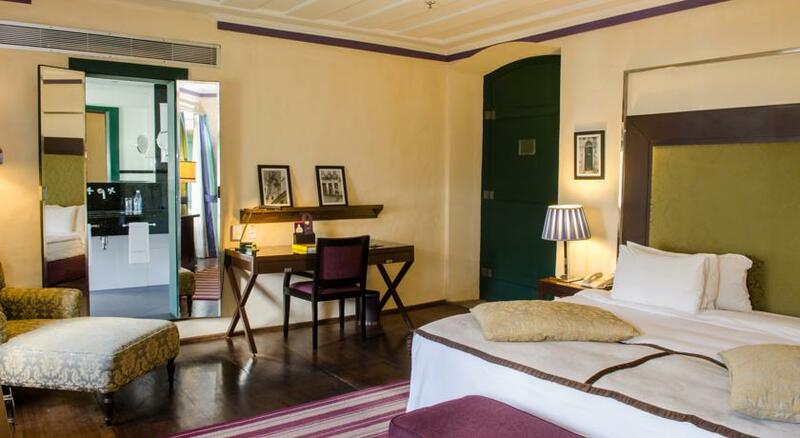 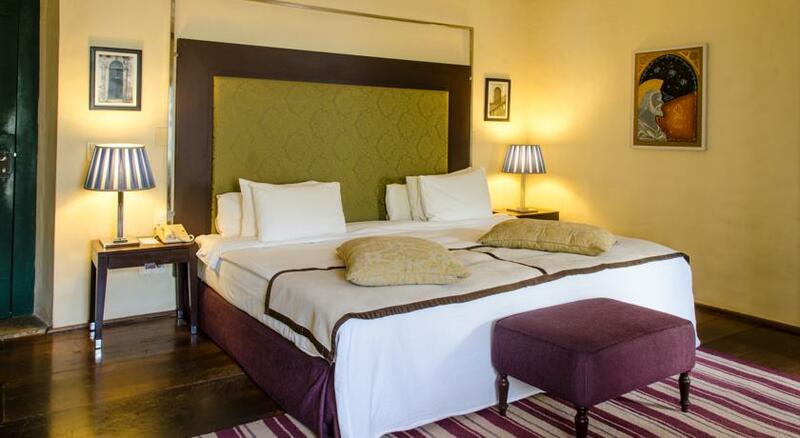 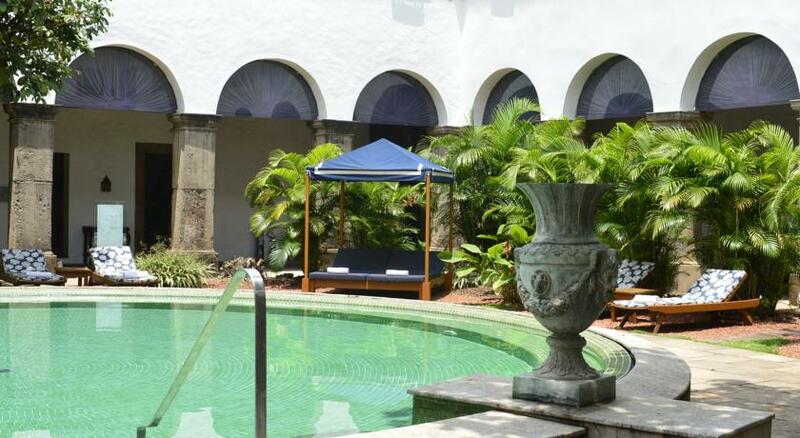 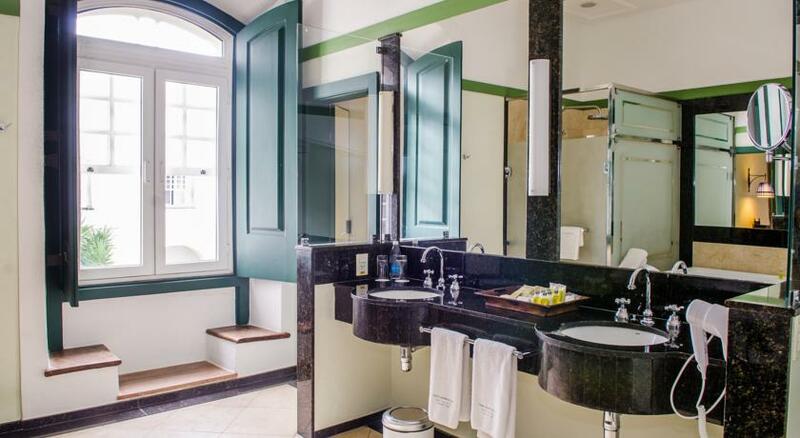 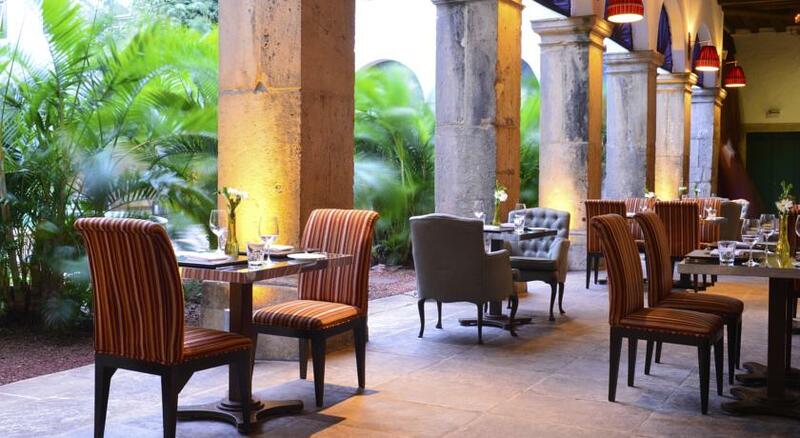 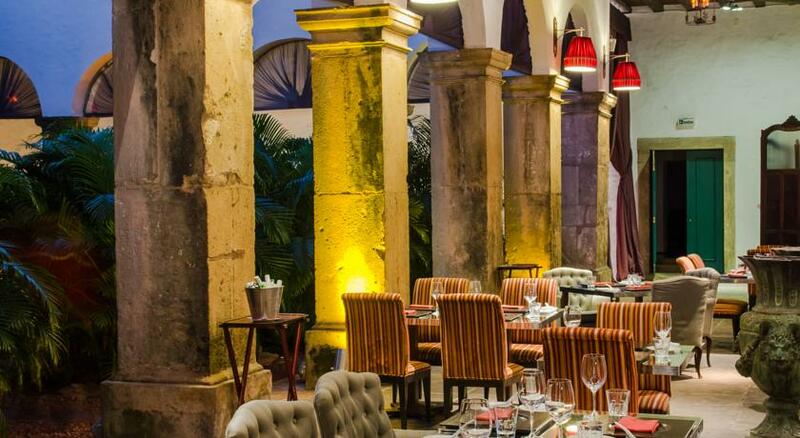 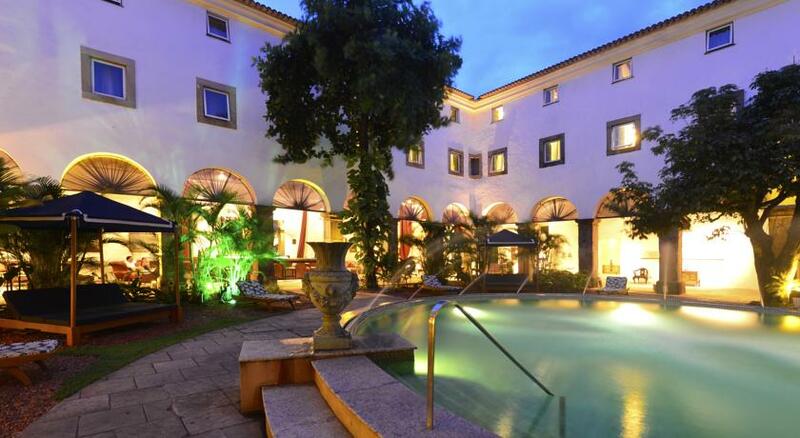 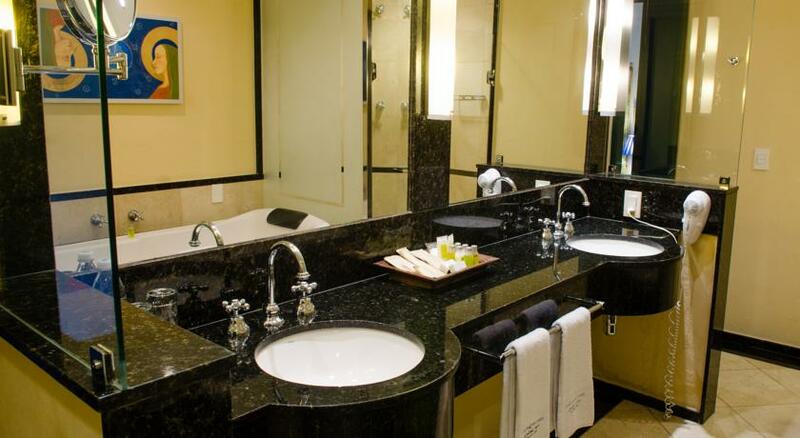 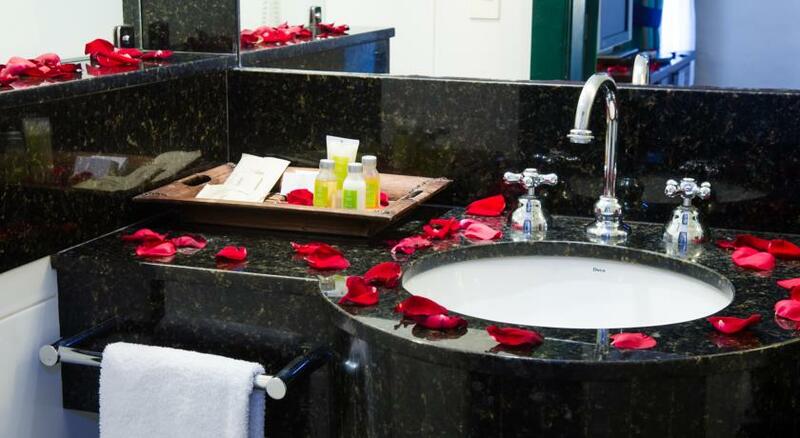 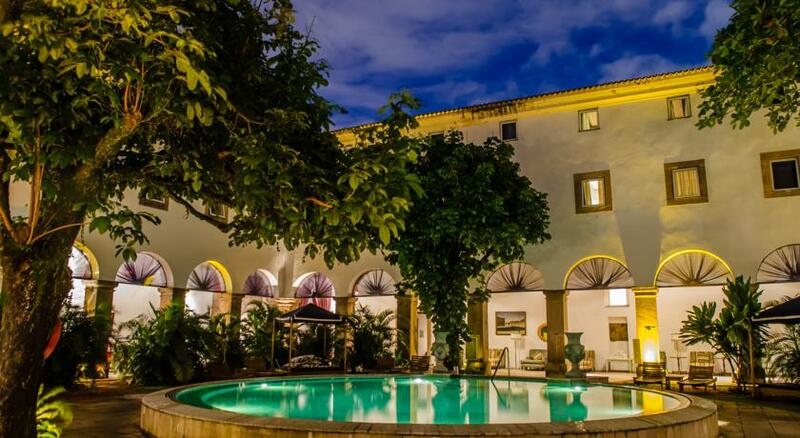 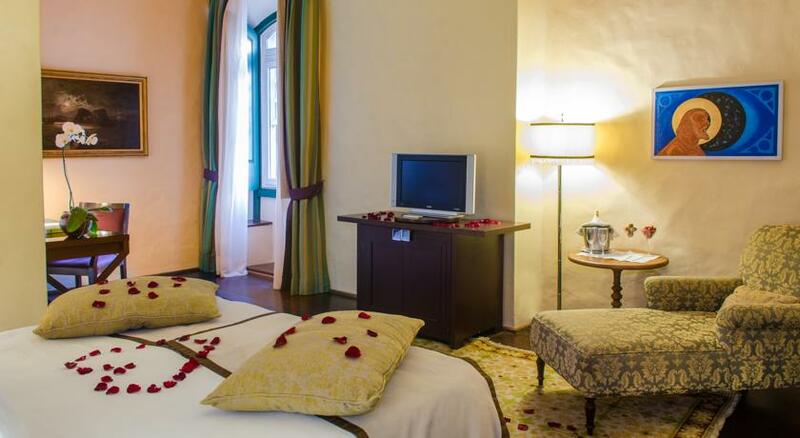 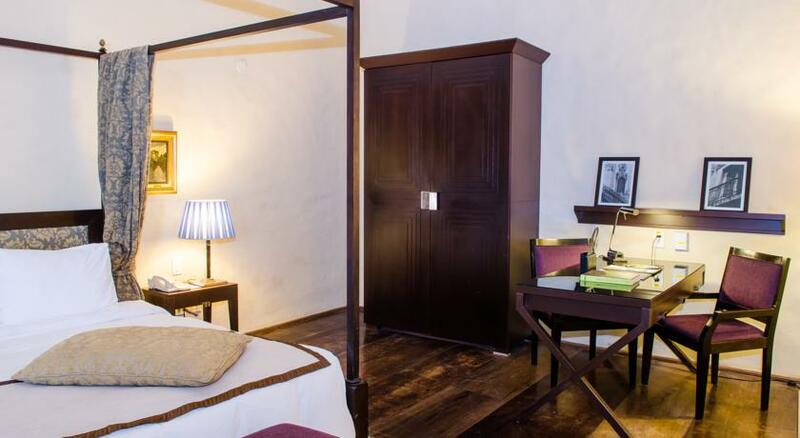 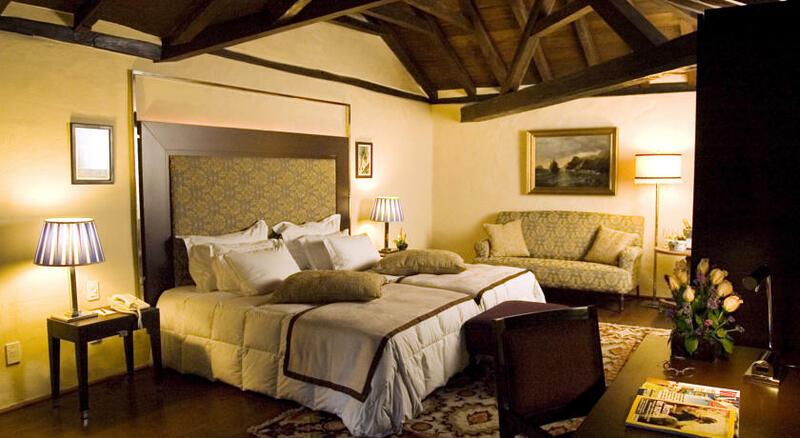 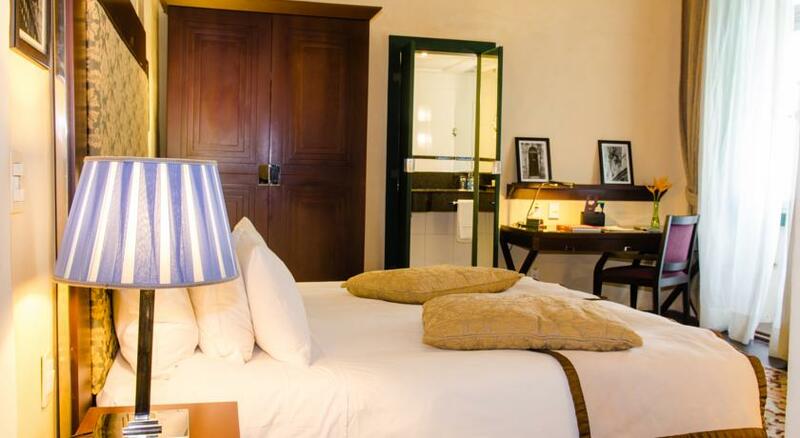 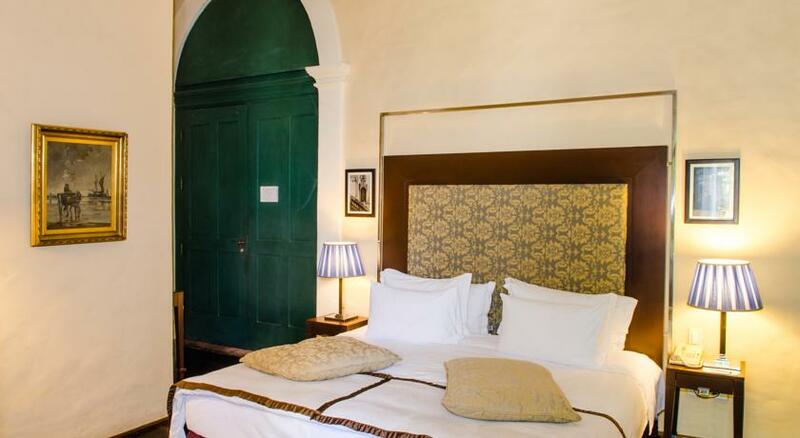 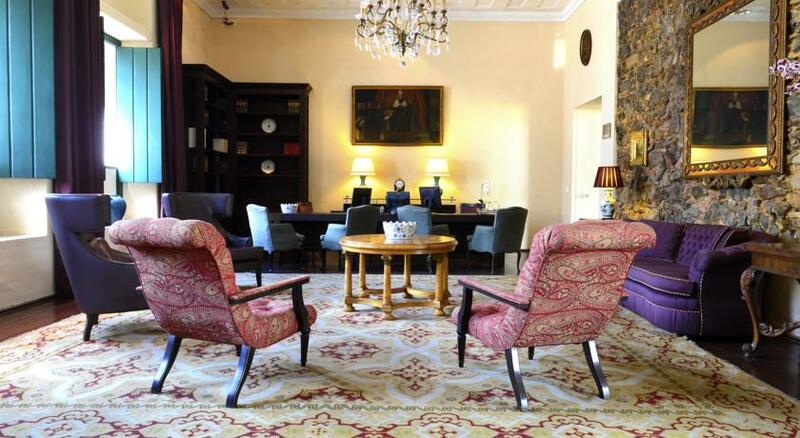 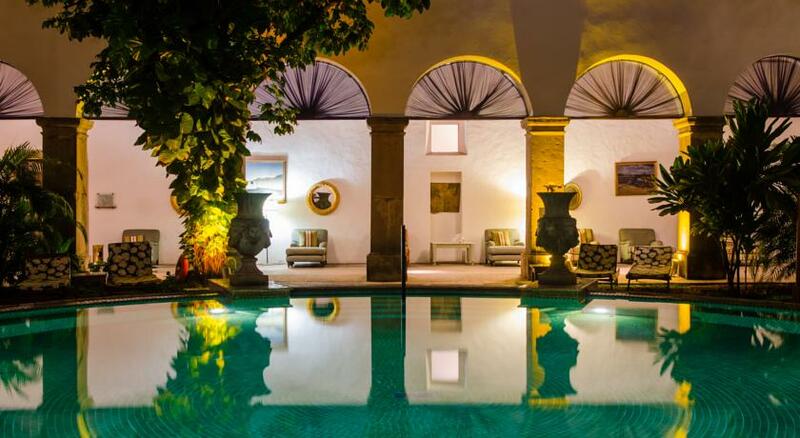 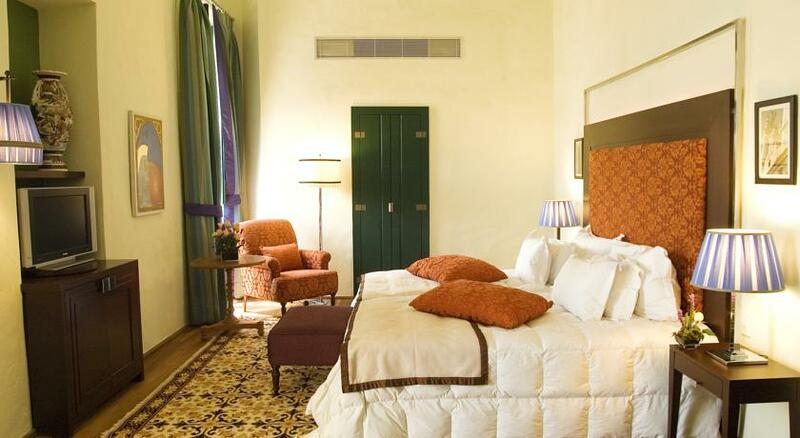 Situated in Salvador, Brazil, the Convento do Carmo hotel is the country's first luxury historic hotel. 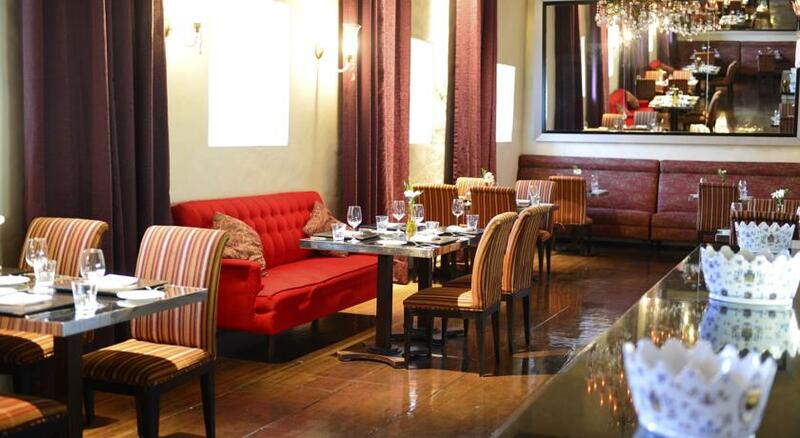 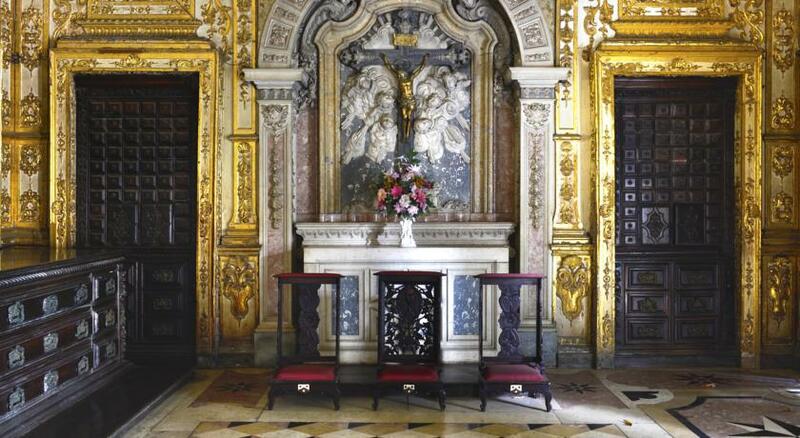 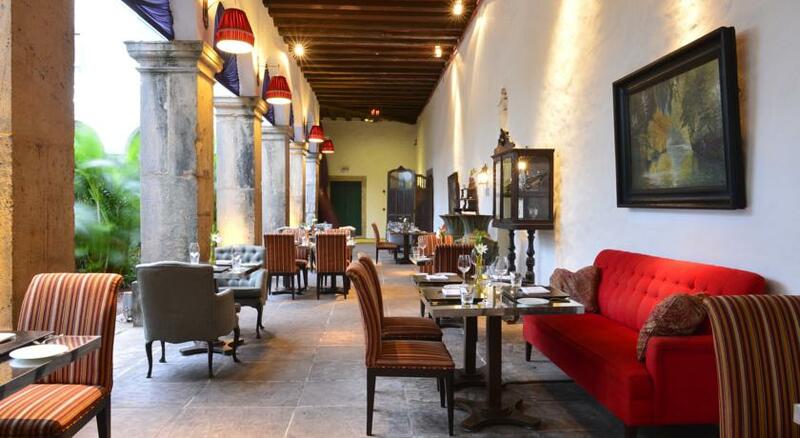 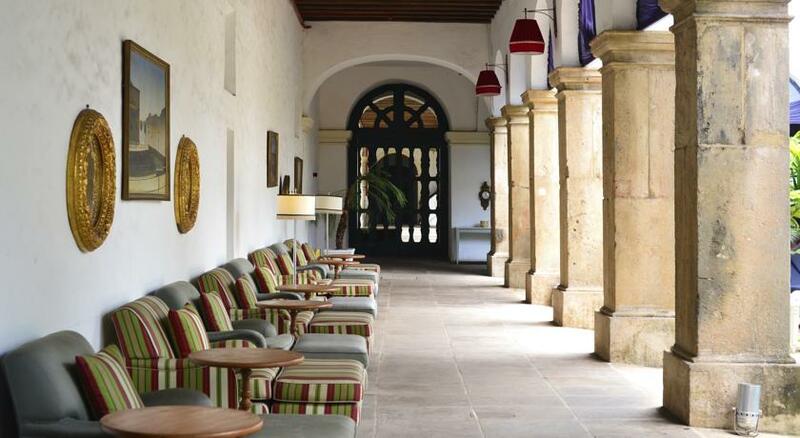 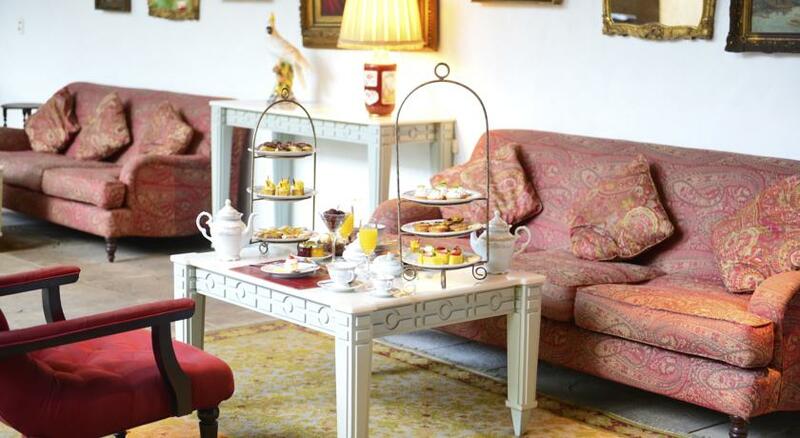 Colonial architecture and graceful furniture are the Convento's calling card. 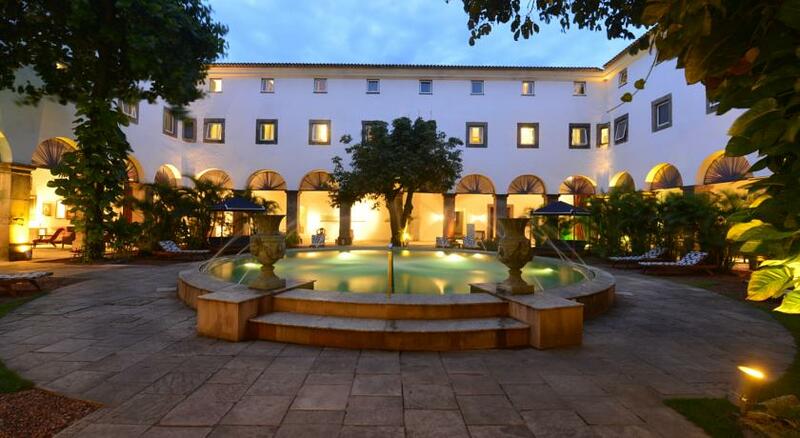 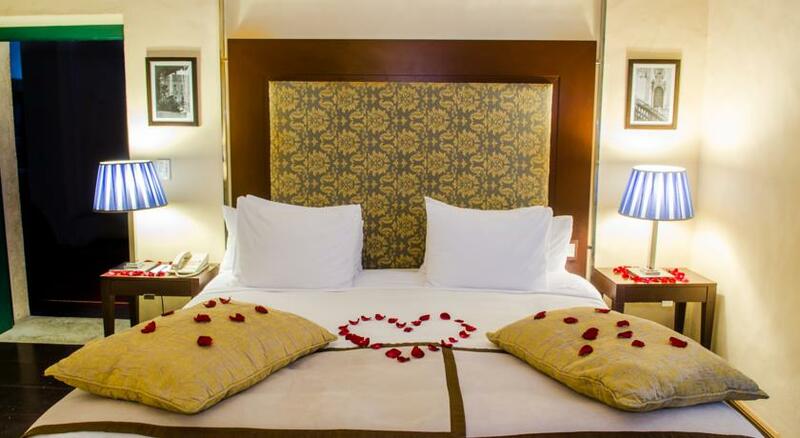 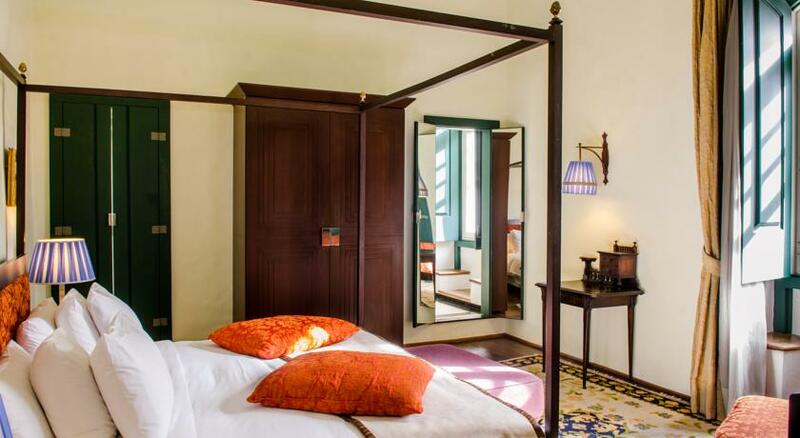 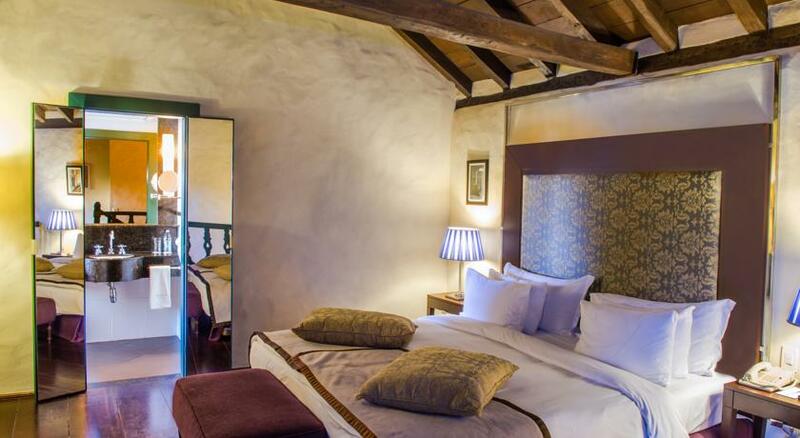 Located in the historic center of Salvador, the Pestana Convento do Carmo combines tradition, luxury and modernity in a 16th-century building featuring spacious, high-ceiling rooms. 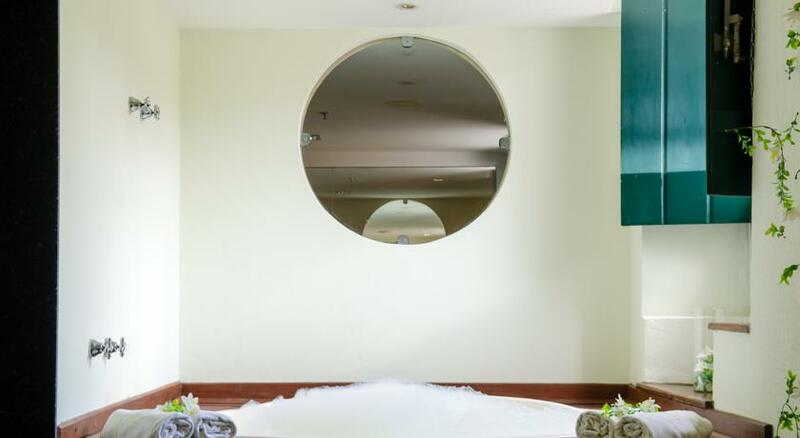 In addition to its stylish architecture and decoration, the hotel offers many options for your leisure and relaxation, including a sauna, spa, gym and swimming pool. 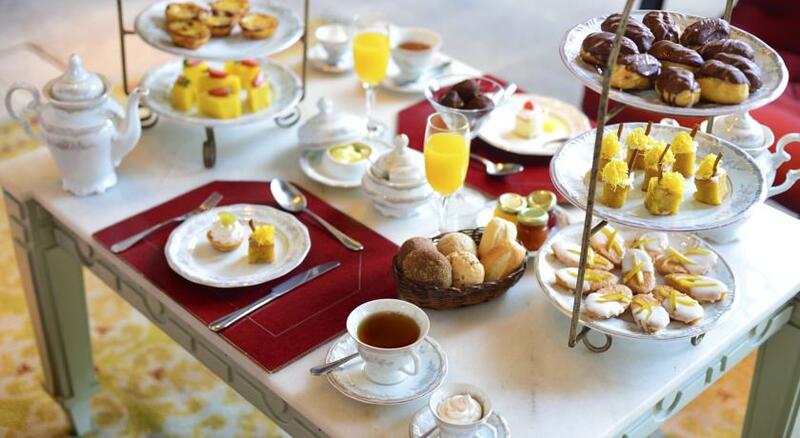 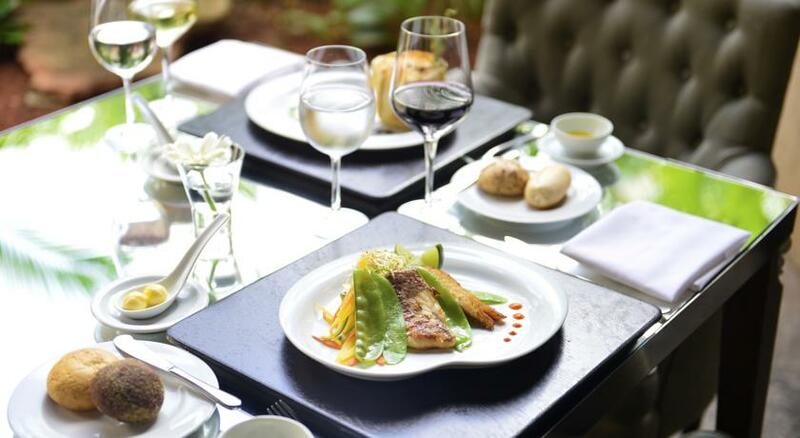 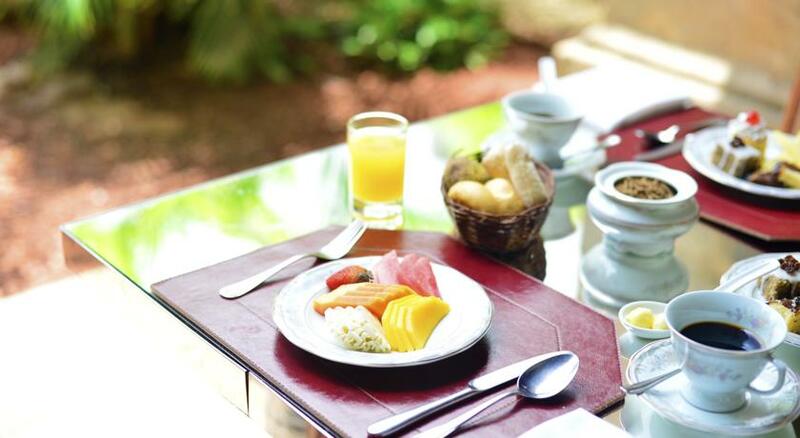 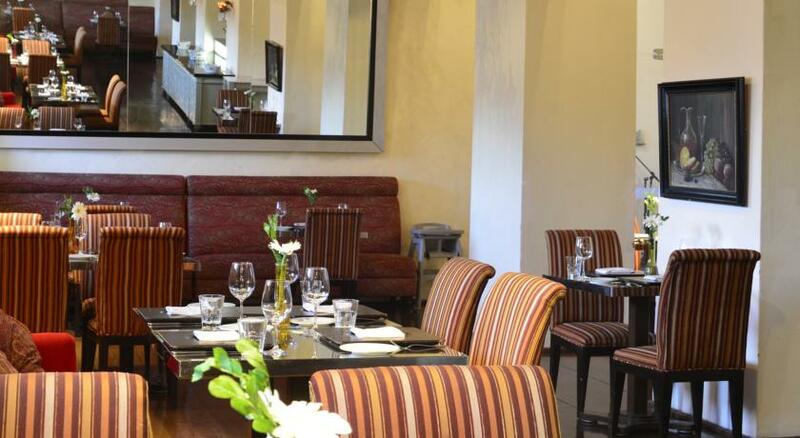 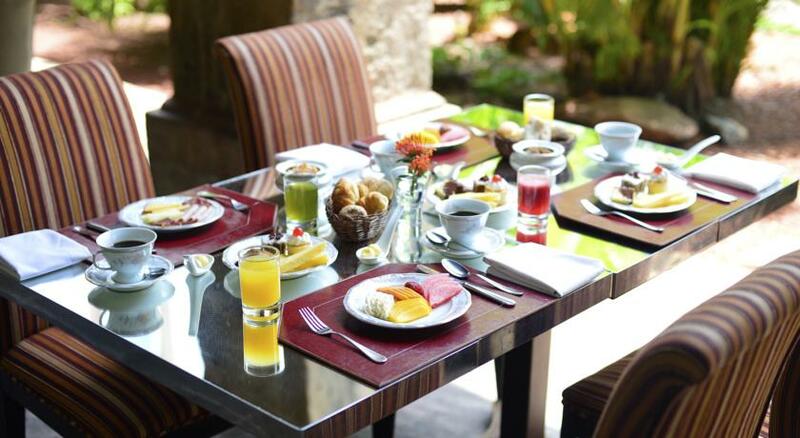 The Restaurant Conventual welcomes you in the morning for a hearty breakfast served in the restaurant, and invites you to experience the Portuguese cuisine at lunch and dinner times. 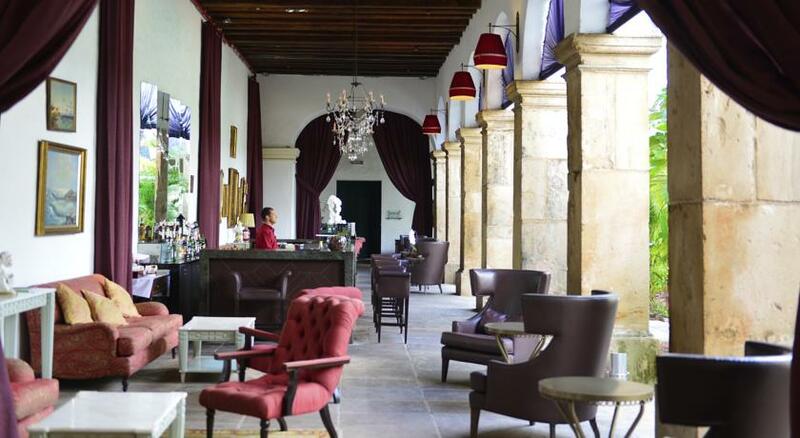 For a short break and light meal, you can also try the Bar de Todos os Santos. 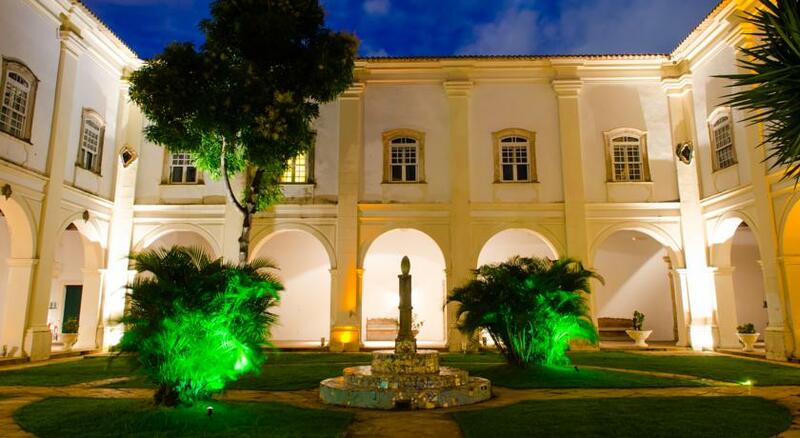 Santo Antonio is a great choice for travellers interested in Architecture, Live Music and History.